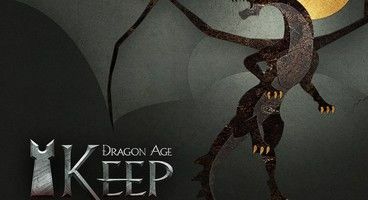 BioWare has announced Dragon Age Keep, which will serve the same function as the interactive comics from the Mass Effect series, allowing players who did not play the previous games - or people who just want to tailor the backstory - have a backstory for Dragon Age: Inquisition. 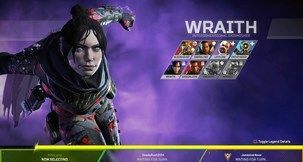 However, BioWare is also toying with a new idea - cloud saves. That is, if a gamer played both games, say, on the PC, they can use those PC saves to customize the Xbox One Inquisition backstory via the cloud. "We realized that in order to make this work, we’d have to look into a cloud-based solution. 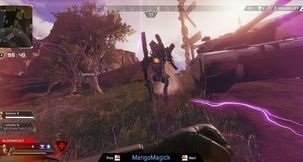 Moving to the cloud allows players to take their unique world state into any platform (present or future) and even other media. 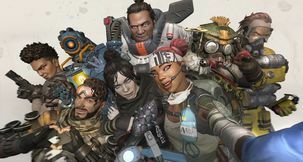 For existing fans, an advantage of being in the cloud is that (if you are ok with spoilers) you can fully explore what-if scenarios, and become aware of events and consequences in our past games that you may not have known were possible. 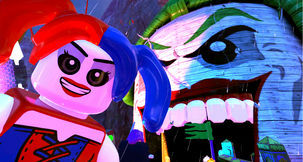 You can then fire up the previous games and go exploring for those moments," explained BioWare. The developer also revealed that "an import from DAO to DA2 brought across something in the order of 600 different data points, most requiring complex logic solving to answer correctly the question of 'how did the player settle this choice at the end of the game.'" 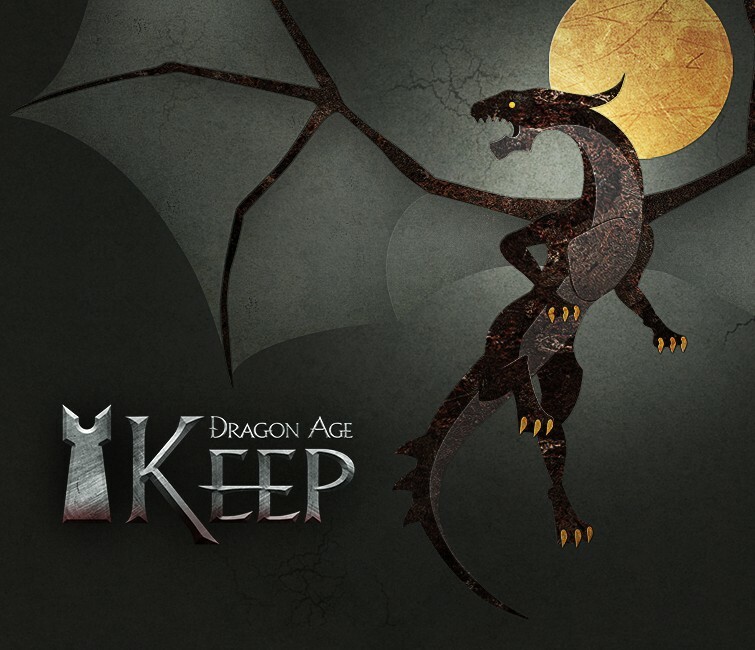 Players can sign up to beta test Dragon Age Keep at the official site here.